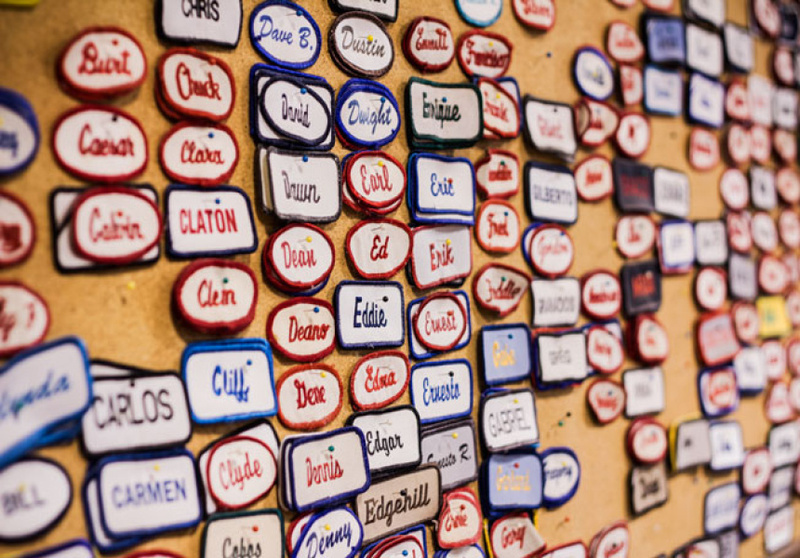 American Vintage has been supplying Melburnians with quality American vintage pieces for more than 15 years. 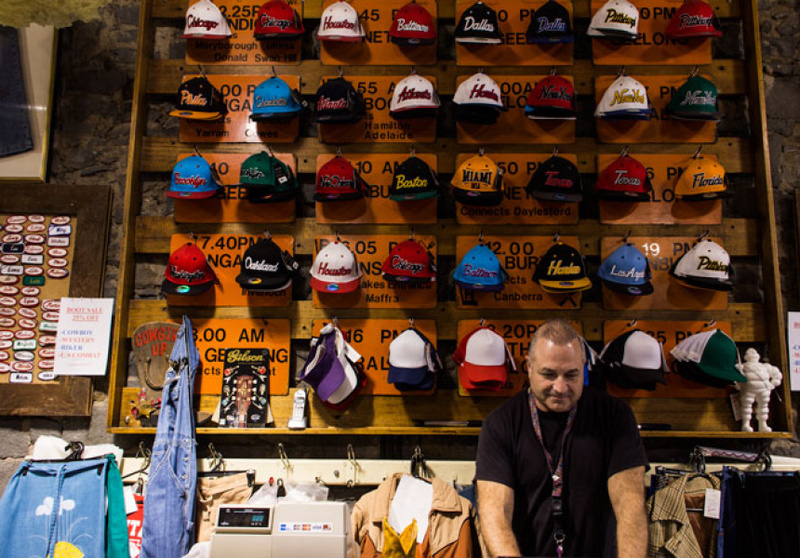 Located on Brunswick Street, the eclectic store boasts an extensive, hand-picked range of vintage pieces from the ‘70s, ‘80s and ‘90s. 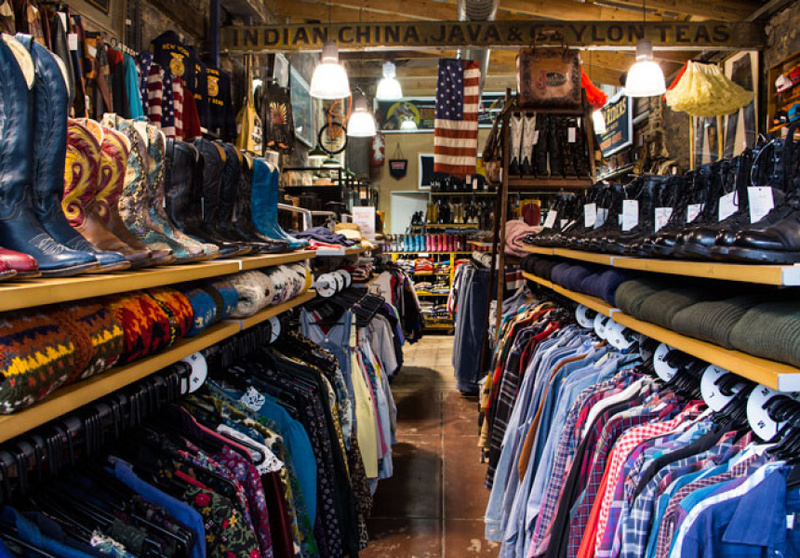 There are more than 10,000 pieces to choose from; varsity jackets, original tour T-shirts, more than 250 pairs of cowboy boots, original Harley Davidson jackets and a range of denim jackets, vests, cut-offs, jeans and overalls from Levis, Wrangler and Lee. 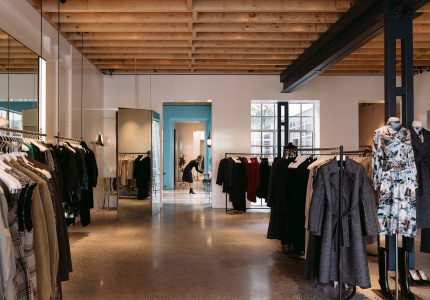 Unlike most vintage stores, this one is easy to navigate and clear of the old, mothball smell. Owner John Satori has in-depth knowledge of the entire range. He and his wife Kerry source directly from the US twice a year and look for pieces that are good quality and authentic.